Smallest Bodybuilder | 15 Smallest Things in the World You Probably Didn't Know About! The world's smallest bodybuilder was 2ft 9ins tall and weighed just 10kg. 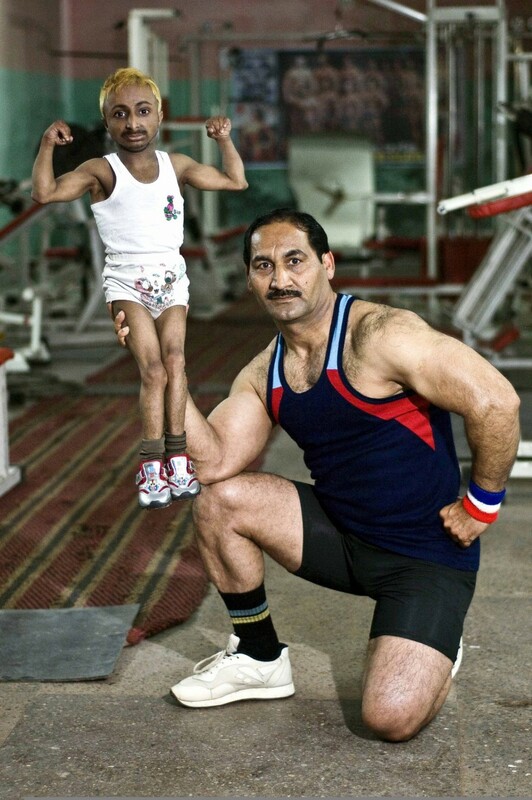 Aditya "Romeo" Dev of India went into the Guinness Book of World Records as the smallest bodybuilder in the world. He died in 2012 aged just 23 after brain aneurysm ruptures.